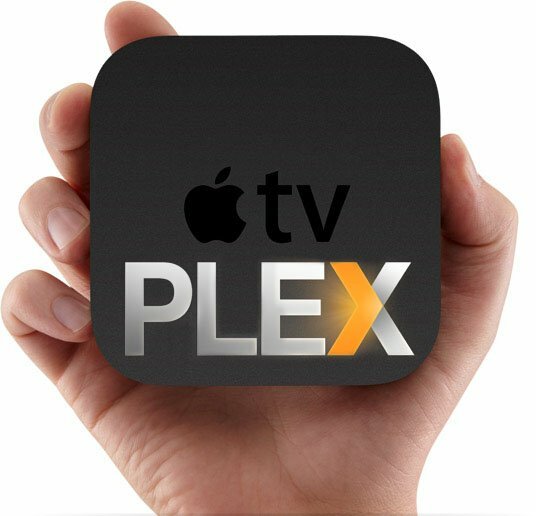 Update: Latest Apple TV update broke the Plex hack, here is how to fix it. 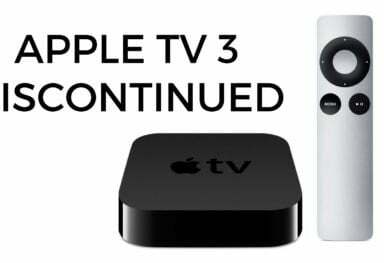 Last week we reported that Plex now runs on non-jailbroken Apple TV 2 and Apple TV 3 thanks to PlexConnect, a clever little hack that allows a fully-functional Plex client on non-jailbroken ATV2 and ATV3. 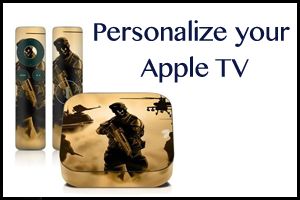 We also posted a tutorial on how to get it working on your little black box using a Mac. 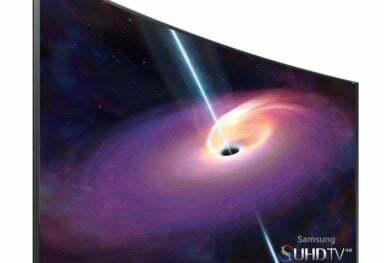 Below is an installation guide for Windows XP, Vista, 7 and 8. 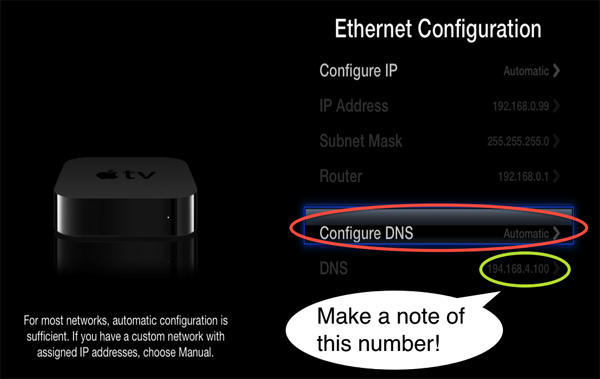 Note: This guide can also be used with firmwares prior to 5.2 and those with Apple TVs on wireless connections, just use some common sense for changing the DNS on the ATV and leave the subnet mask and router settings as they are (the screens are slightly different for this bit only). 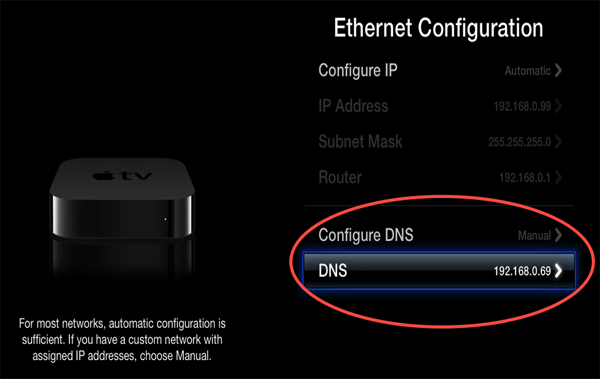 In order for PlexConnect to work the Apple TV has to have its DNS server changed to that of the ATV. 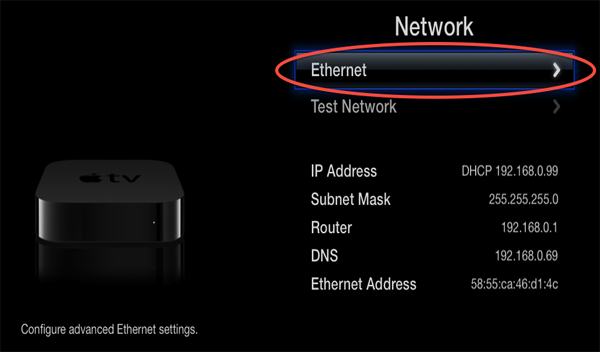 In order to ensure that the device’s IP does not change you need to need to either set a DHCP reservation or static IP in your router for the device and then make a note of it. 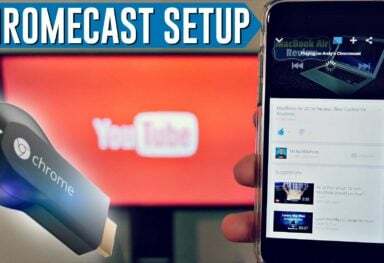 Click here for a Lifehacker guide on how to set this up. Once you have downloaded the zip file, place it in a directory of your choosing on the machine you wish to run PlexConnect on and unzip it. You should see output in the command window as PlexConnect starts. 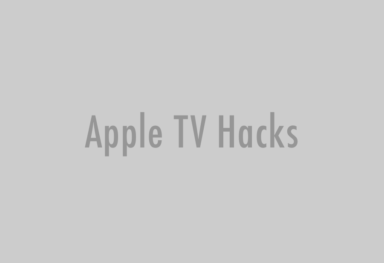 Open the Trailer application on your Apple TV and you should see the PlexConnect interface appear. 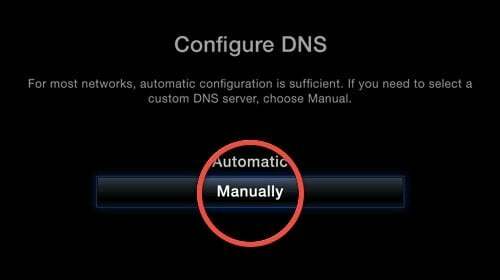 Go to IIS Manager, under ‘sites’ make sure there are no sites running on port 80. Go to Windows Firewall and create a new ‘Inbound Rule’ for python.exe to allow it access to the internet.